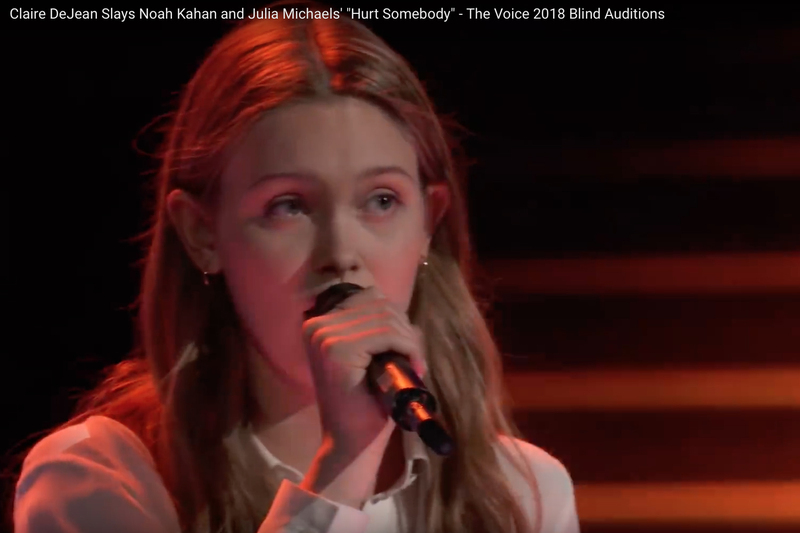 The show in its 15th season begins with blind audition episodes where judges have their backs turned as contestants sing. The judges only turn their chairs around during a performance if they want to compete to add the contestant to their team. 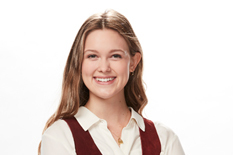 During Tuesday night’s blind auditions episode, DeJean got judge Blake Shelton to turn his chair around first, but chose Team Kelly after Kelly Clarkson turned around just prior to the end of the performance of “Hurt Somebody” by Noah Kahan and Julia Michaels. The show airs Mondays and Tuesday.